We are a husband and wife team. 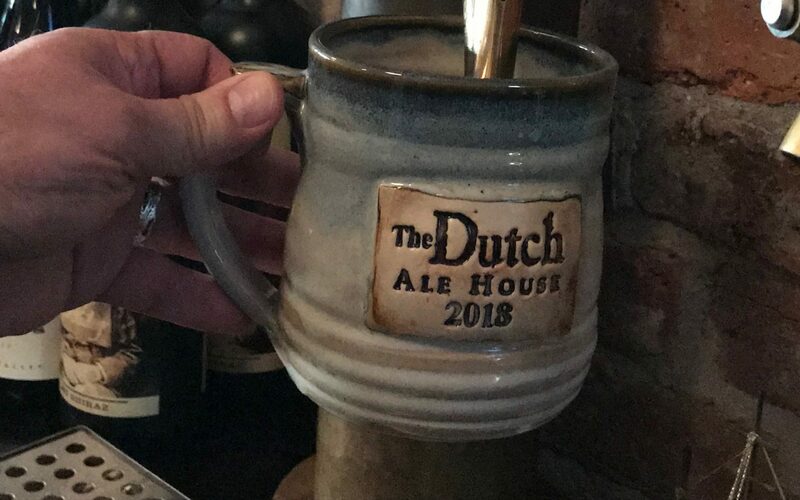 You may have seen our custom mugs at the Dutch Tavern, Krause’s Chocolates, Lox of Bagels, Bluestone Coffee Roasters, or The Perfect Blend. We are also working on a line of copper enameled jewelry incorporating silkscreening, decals, and the use of a hydraulic press. You may have met us over the years as Wardell Pottery or Wardell Pottery and Metalwork. In an effort to simplify, we have set up this website as Wardell Studios.